On this edition of the Midday News Wrap: President Trump imposed stiff tariffs yesterday, raising levies on imported steel by 25 percent and 10 percent on Aluminum. The EU responded in kind, rolling out a plan to impose their own tariffs on American made goods. Tuesday's primaries saw a large spike in voter turnout in Texas, but offered up little surprises overall with the Republicans retaining their dominance across the state. And President Trump is set to make history as the first sitting US President to meet with North Korea. 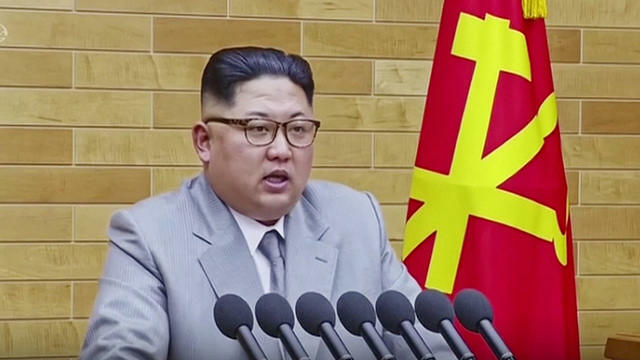 North Korean leader, Kim Jung Un, proposed the meeting with the President, and it will mark the first time the reclusive North Korean dictator meets with another head of state. Campaign pro reporter for POLITICO, Eleana Schneider, and David Smith, Washington Bureau Chief for The Guardian bring us up to speed on the latest news.